Today on the show, we begin by revisiting a segment we call “What’s Selling This Week? 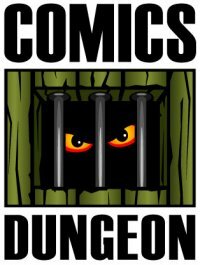 And What SHOULD Be Selling This Week?” We also talk about the recent visit of Comic Con HQ (comic-conhq.com) to film a segment with Nicole and Heather Nuhfer (My Little Pony) in the store. 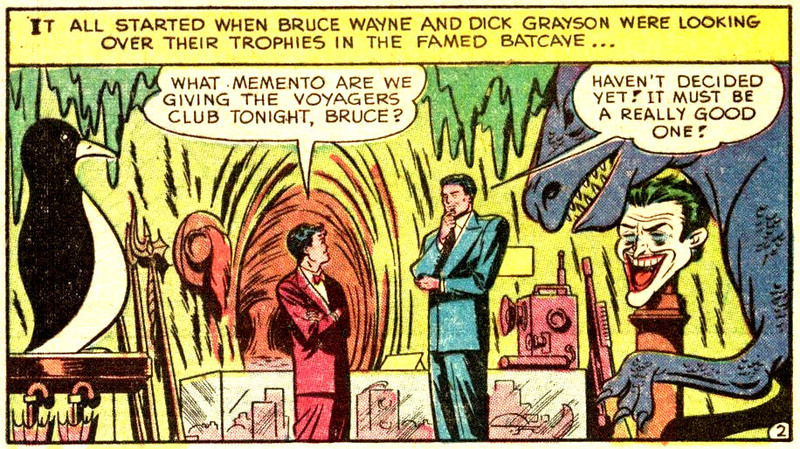 We then discuss superhero trophies: The keepsakes and remembrances superheroes and villains hold onto and either display proudly, or – in the case of Batman – occasionally throw into the batcave abyss. Next we discuss road trip comics: Comics that either involve a character going on a road trip – or a good comic to bring and read on your road trip this summer. And finally, during Book Report, Nicole brings up a specific spread in Princeless which pays off Bedelia’s storyline, which you can see below.